We are currently looking to recruit a Principal Electrical Engineer. 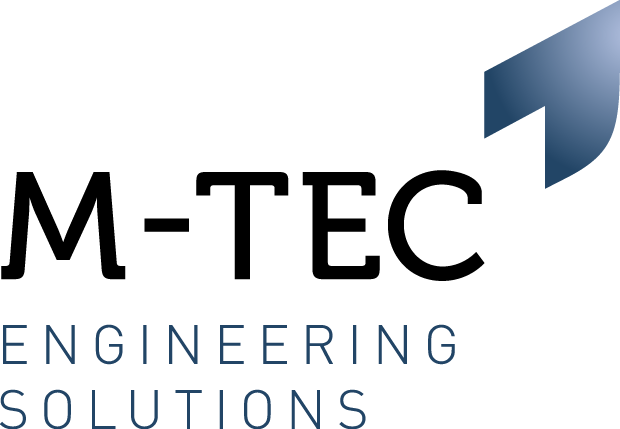 As Principal Electrical Engineer you will undertake engineering development projects required to integrate new technology in to rolling stock/ turnkey projects taking into consideration design, material procurement, validation and installation. Applying value engineering to provide technical support to the procurement team, whilst undertaking vehicle surveys. Ensure work is delivered to the required project quality. Be educated to degree level in an Engineering qualification or have relevant experience in Rail/Rolling Stock industry. Have significant industry experience within a Rail Engineering & Design Environment, with excellent working knowledge of MS Office. Have excellent knowledge of core engineering skills. Demonstrate thorough technical understanding of the various rail vehicle systems. Have proven experience a rail environment specifically with turnkey integration skills. Have a detailed understanding of rolling stock systems such as brakes, traction & sanding systems etc. Have a detailed understanding of modern rail vehicles. Have expert knowledge of UK Railway Group Standards and railway related EN standards. This vacancy is open to candidates that have over 10 years experience in a similar role within Rail/Rolling Stock arena.